A peak inside the 2108 booklet. 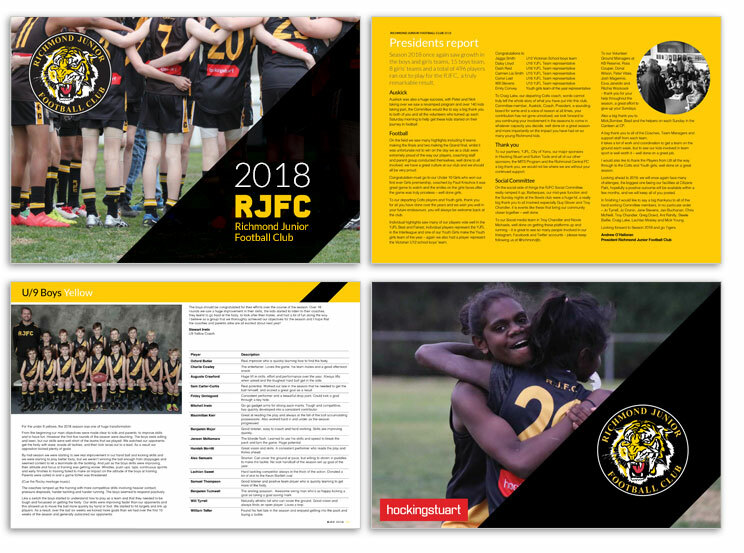 The highly anticipated 2018 RJFC Annual Review booklet is now available to download using the link below. 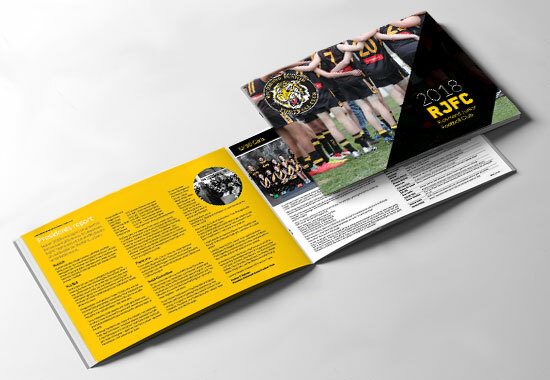 The publication runs to an enormous 30 pages this year, and contains sections on each team, team awards, club awards, etc. Thanks to all the coaches, committee members and photographers out there who helped pull it all together.